October Oaks is right in between Orlando and Tampa! 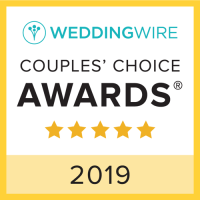 Because we are conveniently located between two big cities, brides can provide their guests with unlimited options for an incredible wedding weekend! Many guests come from out of town, so offering activities and accommodations for a weekend away can make planning a bit easier. For guests choosing to stay closer to the Tampa attractions, we recommend the Hampton Inn Brooksville/ Dade City. This hotel is right off of I-75 and a short ride away from October Oaks. For those guests wishing to stay close to Orlando, we recommend either the Fairfield Inn and Suites Clermont, or Hampton Inn Clermont. Even if guests don't want to venture far from the hotel, Clermont is a wonderful city with many restaurants, shops, and activities to make for an enjoyable weekend. We also have many brides looking to celebrate all weekend! For those brides, we recommend Lake Jovita Golf and Country Club. They offer 3 BR 2 BA villas along with golfing and a park. Here, you can allow your imagination to run wild! Meet Mickey Mouse! Whether you find yourself at Epcot, Hollywood Studios, Animal Kingdom, or the Magic Kingdom, you really can't go wrong! Visit the Wizarding World of Harry Potter! If you're a Potterhead, you can hop on the Hogwarts Express or pick up a Butterbeer at the Leaky Cauldron! You'll also find roller coasters, simulators, and Jurassic World! Take part in Sea World's world class animal care! Learn about their rescue efforts and meet some incredible animal ambassadors that will inspire you to be the next conservationist! 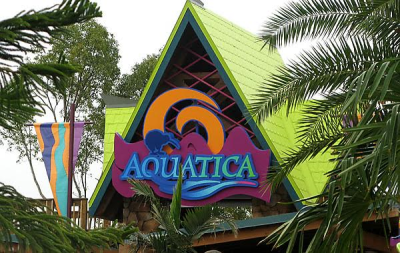 Cool off on a hot day and ride Aquatica's thrilling water rides! Relax on the beach and catch some rays! 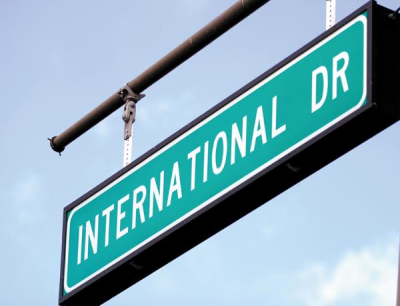 Visit I-drive for Orlando's best restaurants, dinner shows, shopping, and nightlife! 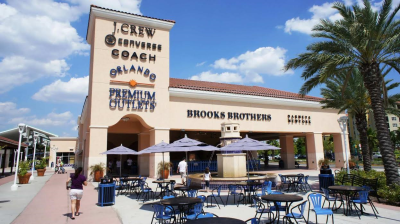 Visit Orlando's Premium Outlets for the best shopping in town! For those of you who love designer shopping, this is the stop for you! Visit their world class zoo, ride the roller coasters, and see the incredible shows! If it's a hot day, cool off on the water rides, lay out in the sun, or float around the lazy river. Check out Lowry's wonderful animal collection, learn about all of their critically endangered species, take part in conservation! Try some fabulous restaurants, drink a Cigar City beer, spend time in one of the most unique parts of town. Spend the day parasailing, taking a dolphin cruise, or just laying out on Florida's west coast! Have some of the best Greek or seafood in town in Tarpon Springs! Stroll along the sponge docks, shop, and be on the lookout for dolphins!